We’re not saying that studying Picasso or learning an instrument will fully heal patients in rehabilitation — but we are saying that doing so can help in recovery. Whether a patient is going through brain injury rehabilitation, spine injury rehabilitation, or cognitive rehabilitation, the arts can be extremely effective in promoting growth and recovery. 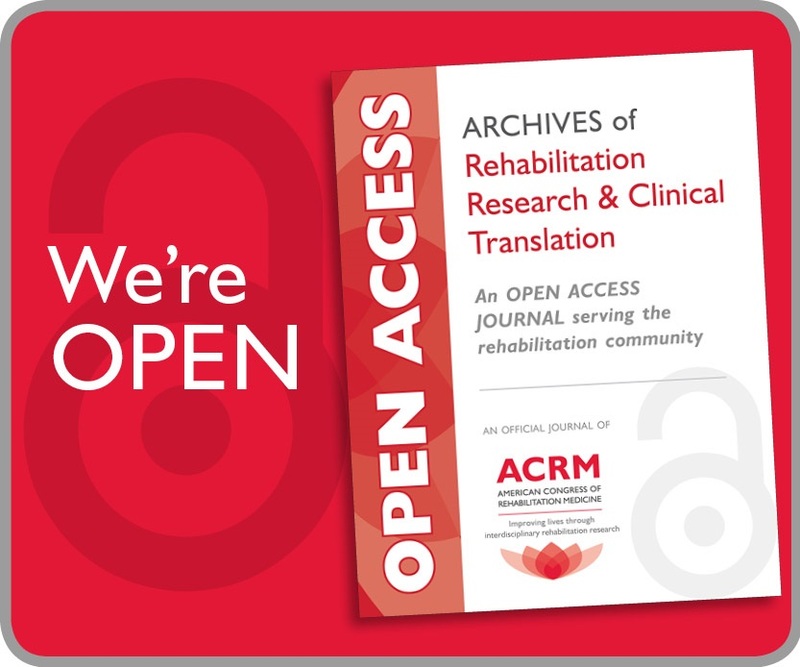 Here at ACRM, we’re dedicated to all aspects of rehabilitation medicine and research. Within our organization, we have a group dedicated to this subject: the Arts & Neuroscience Networking Group. 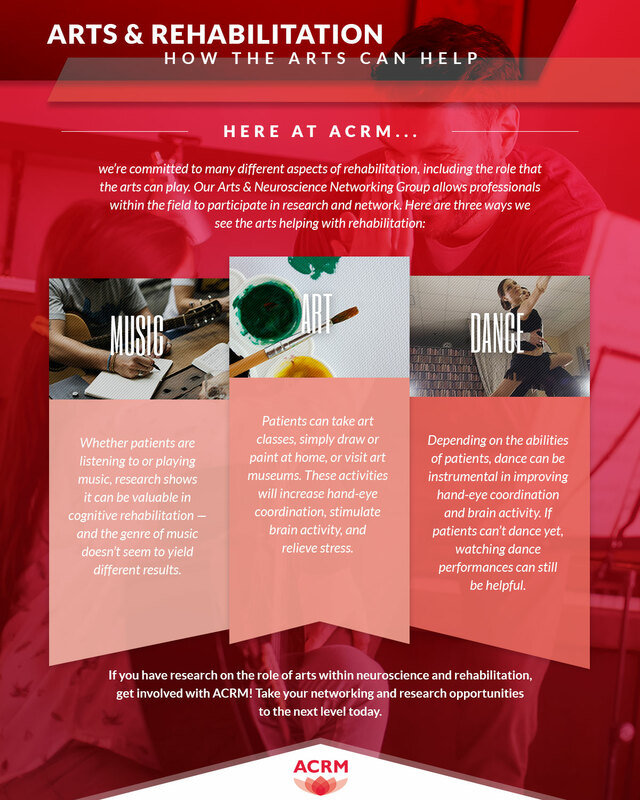 In today’s blog, we’ll discuss just how the arts can be considered rehabilitation medicine and how you can get involved with this group. Be sure to sign up for our 2019 Spring Meeting to jumpstart your career and get started with medical networking. There are two different aspects to consider here: both making music or listening to music as a form of rehabilitation medicine. Studies show that listening to music can actually increase brain activity — no matter what genre of music it is. This show that listening to music can be beneficial for your patients in cognitive rehabilitation. Making music is also notable. Researchers find that creating music can increase creativity and memory function, while also relieving stress — all of which is incredibly beneficial for a person in any type of rehabilitation. Again, there are two aspects to consider for rehabilitation medicine: both making art and viewing art. Really, the possibilities are endless. From visiting an art museum to attending an art class (be it painting, pottery, graphic design, etc. ), you’ll see patients experience a wide range of benefits from getting involved in art. This can increase eye-hand coordination, stimulate brain activity, and relieve stress. Whether you have a patient interested in attending a performance or a dance class (and one day giving their own performance! ), you’ll see dance as a form of rehabilitation medicine. This combines music — which we’ve already discussed — with movement. This combination can foster more improved growth and recovery, while the patient is also having fun, relieving stress, and learning a new skill. The type of dance participation may be limited by the patient’s current abilities, but either learning or watching dance will lead to an enhanced, more well-rounded rehabilitation experience. 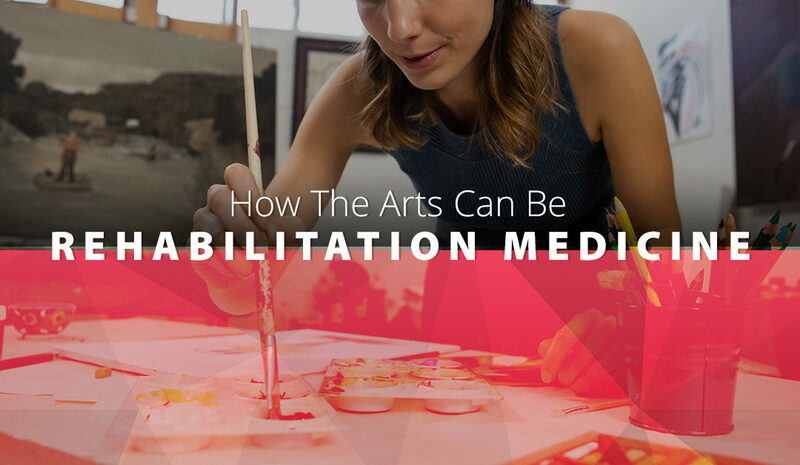 We believe that the arts and neurosciences have a role in all aspects of rehabilitation, including cognitive, brain injury, and spine injury rehabilitation. The Arts & Neuroscience Networking Group opens up opportunities for collaboration on cutting-edge research. When you participate, you can help build awareness of the music and arts with neurorehabilitation, all while networking for your career. 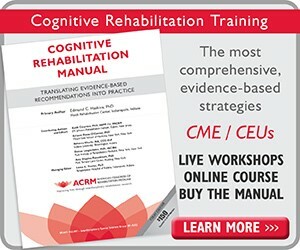 ACRM — the American Congress of Rehabilitation Medicine — is dedicated to rehabilitation researchers and their patients. 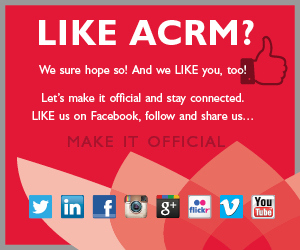 When you join ACRM, you’ll expand your network, increase your knowledge, participate in revolutionary research, and accelerate your career. 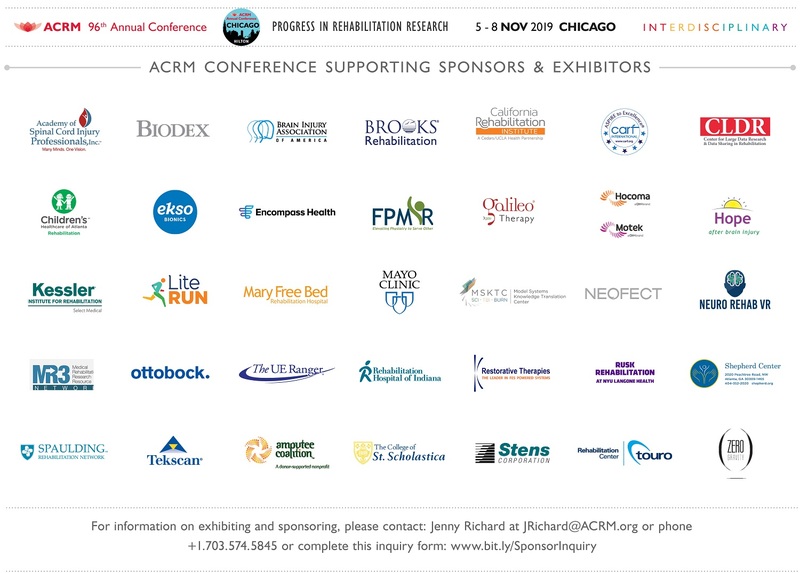 You can also attend the 2019 Spring Meeting in Chicago this April — it will be a weekend full of networking and learning more about rehabilitation medicine.